Dead By Daylight update patch notes are now available for PS4 and Xbox One. 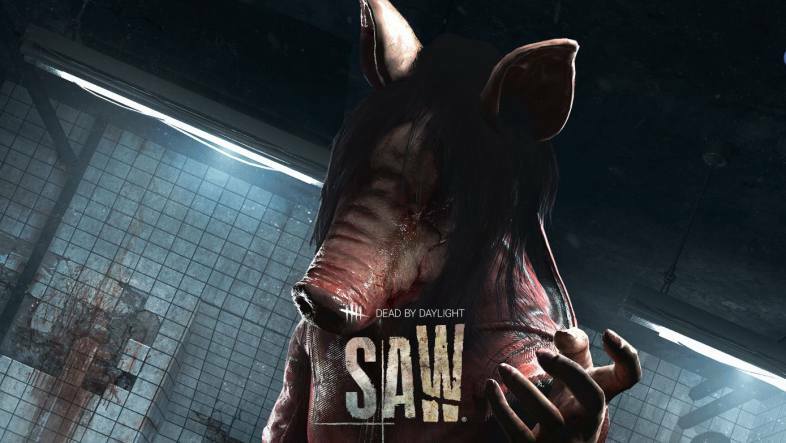 Recently, Dead By Daylight patch was released with The SAW DLC which includes a New Killer (The Pig), a new Survivor (David Tapp) and a new Map (Gideon Meat Plant). In addition, Dead By Daylight update also includes various bug fixes and game improvements.